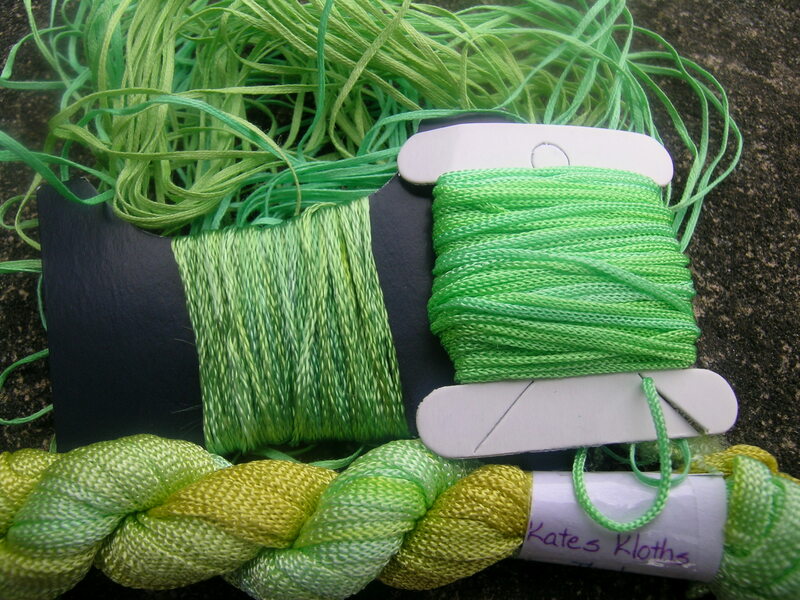 I like to have a good spring clean every so often and yesterday I got round to my thread repository. 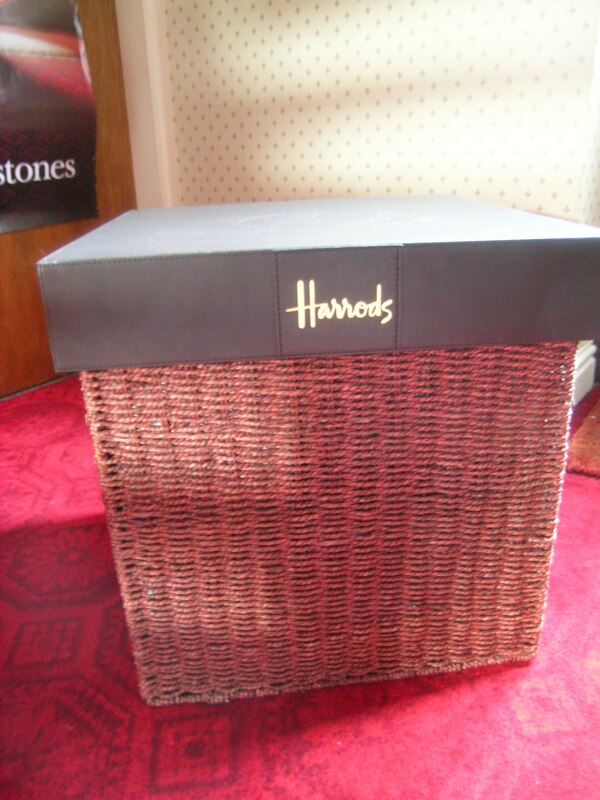 My stored threads live in a very grand Harrods hamper, a woven 16″ cube with a faux leather top embossed with the Harrods peacock logo. It was a Christmas present several years ago – the contents were nice enough but the box itself is gorgeous! I have a massive weakness for threads, especially anything richly coloured or unusual and I know that there were a fair few threads in that box which I’d bought on impulse and was never going to use, so I intended to have a nice sort through and end up with a few bits I could list on eBay. The top layer was fine. Out went a few oddments left over from a canvaswork project that I knew I’d never use again. I used to do this regularly, even before there was an organized event. Good time to make a comeback! I’ll be unplugged effective sundown tonight for 24 to 36 hours! How about you?